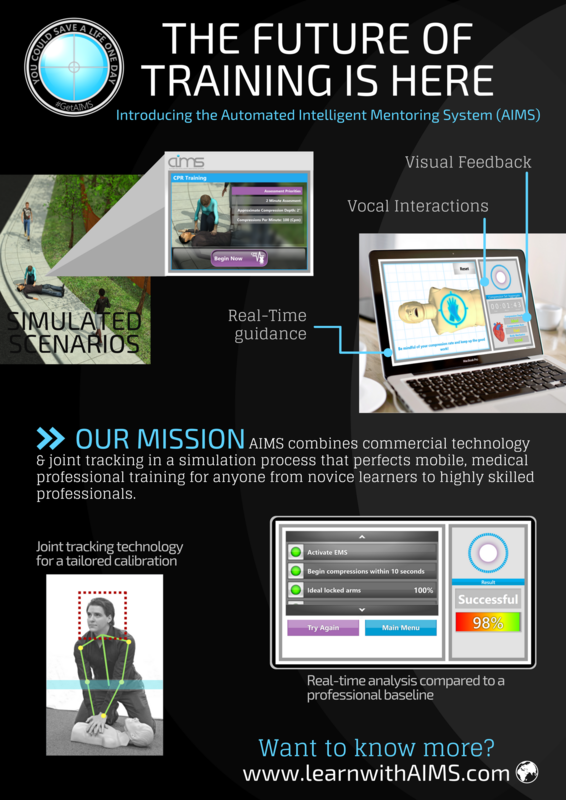 Medical Solutions | SimIS, Inc.
SimIS is providing simulation processes to commercial technology to advance the quality of care for patients and advance the skills of medical providers. SimIS has developed solutions that are affordable as well as sophisticated. 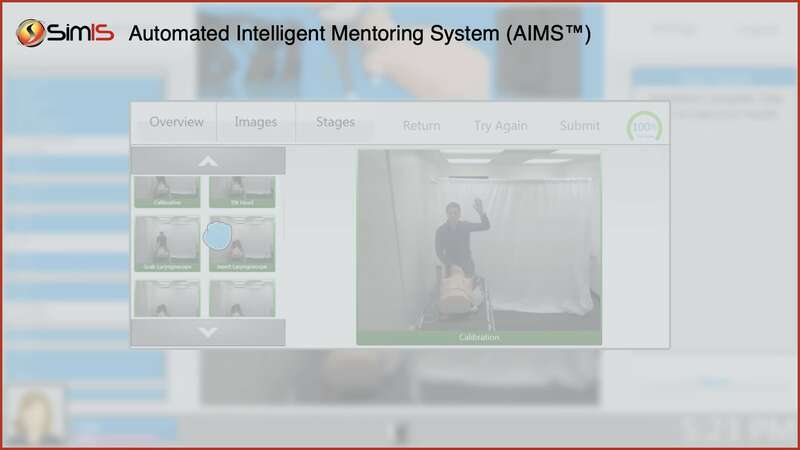 The Automated Intelligent Mentoring System (AIMS) is a HIPAA and FERPA compliant dataCloud repository, which provides enhanced virtual training as an autonomous instructor and provides the immediate analysis of procedural mastery. Potential environments and services that plan to incorporate the AIMS Solution include: hospitals, surgical care facilities, healthcare providers, pharmaceuticals, emergency care services, medical universities, nursing care centers, physical rehabilitation centers, the Wounded Warrior program, and mental health foundations. Gamification of common tasks has become an integral part of our daily lives. In most instances, it allows us to save time and resources, allowing us to achieve a greater level of day-to-day social efficiency. These modern principles of delivering thoughtful design has been carefully integrated into our Automated Intelligent Mentoring System to create a portable low cost training simulator that will revolutionize the way you work with your students, track their individual performance and allow you to spend less time while achieving greater results. Also integrated is a patent-pending virtual assistant to help users further assess their performance. We call this technology AIMI, the Automated Intelligent Mentoring Instructor. AIMI will give you live feedback as she watch your performance and help you to achieve a higher level of mastery throughout the various AIMS™ product lines.